even on the work floor! 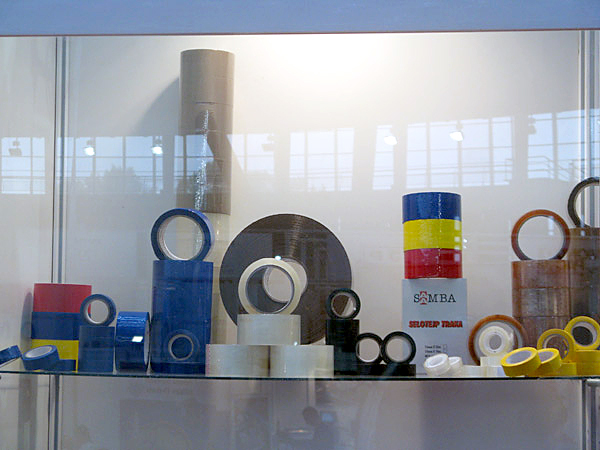 looking for a self-adhesive tape to solve a technical problem? 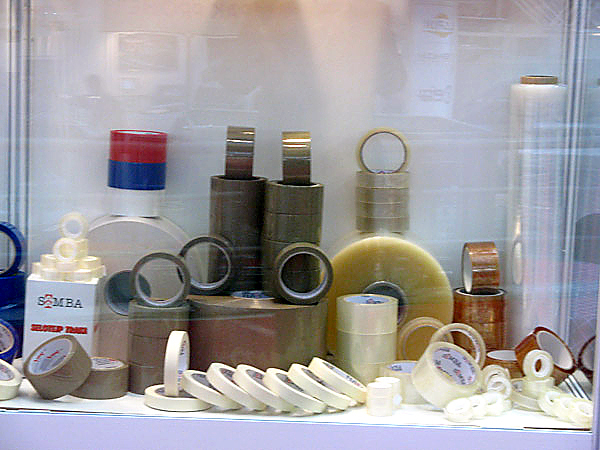 want to ensure you have a cost-effective product range? 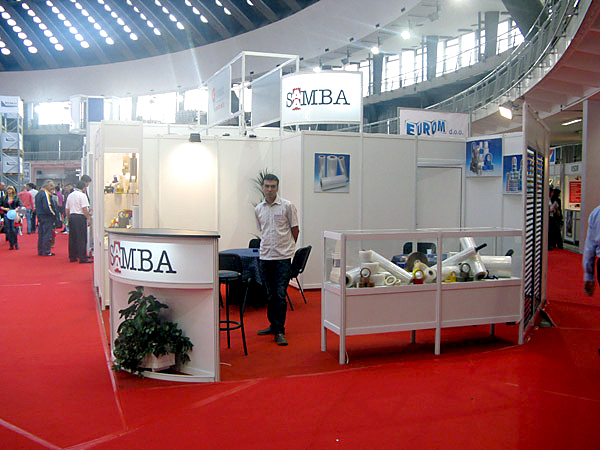 need modern packaging solutions for your business? want to add convenience to your packaging, or to ensure safe reinforcement of your cases and boxes? Detailed technical data can be inquired online! 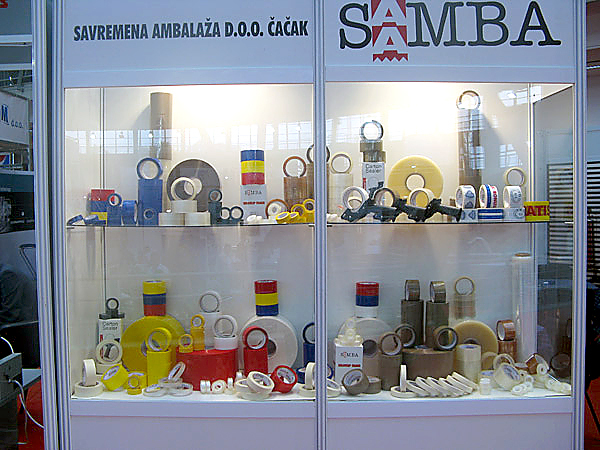 SAAMBA Ltd is one of the leading companies in production and distribution of self-adhesive tapes and stretch films with recognizable products. 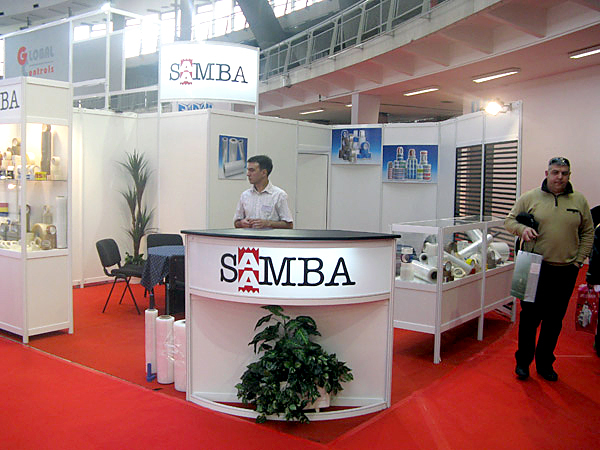 Modern packaging company SAAMBA Ltd. was founded in 1991 and today is one of the largest manufacturers and distributors of self-adhesive tapes, printed tapes and stretch films. 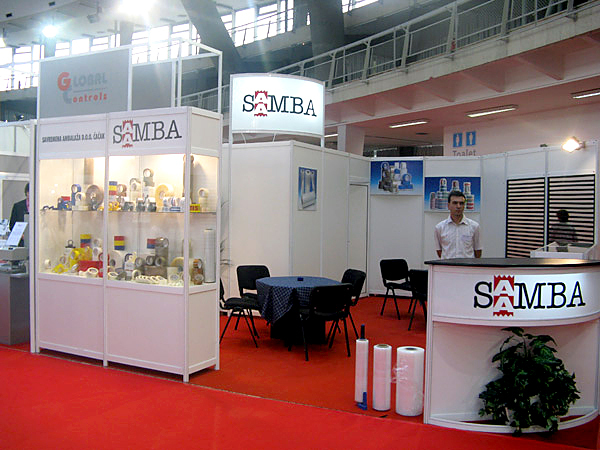 Since 2011 the company has been operating in the new modern office space located in bb Bulevar Oslobodilaca Street – Cacak.